You know the covetable effects that filters deliver—smoothed out lines, even, plumped skin, and a radiance that feels unattainable. Often, I look at my discoloration from hours on the beach, blemish marks from illicitly squeezing my breakouts, and sallow coloring after a night out and wish I could erase it all in favor of that magical glow. The thing is, you can. There are tons of products on the market promising to do just that, but, as you know, it's a saturated industry, and not everything works as well as it claims to. Which is why we enlisted our friends at Rank & Style to gather the top-selling product for an even skin tone. That way, we can really get down to the stuff that works. 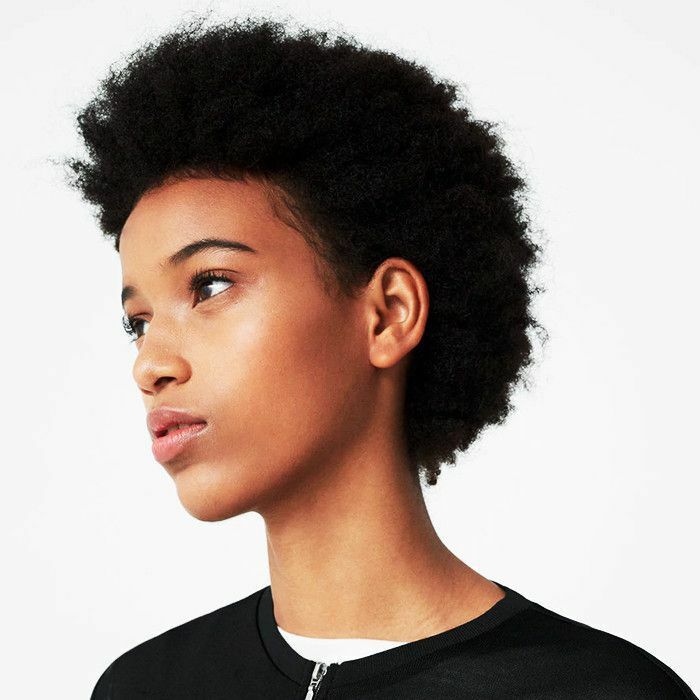 Keep reading for the top five brightening, smoothing, and correcting offerings out there, ranked. Cleanse, exfoliate, and remove dead skin cells from your face with this luxe scrub that uses microbeads to purify and emollients to soften. Afterward, your face will look brighter, smoother, and even. 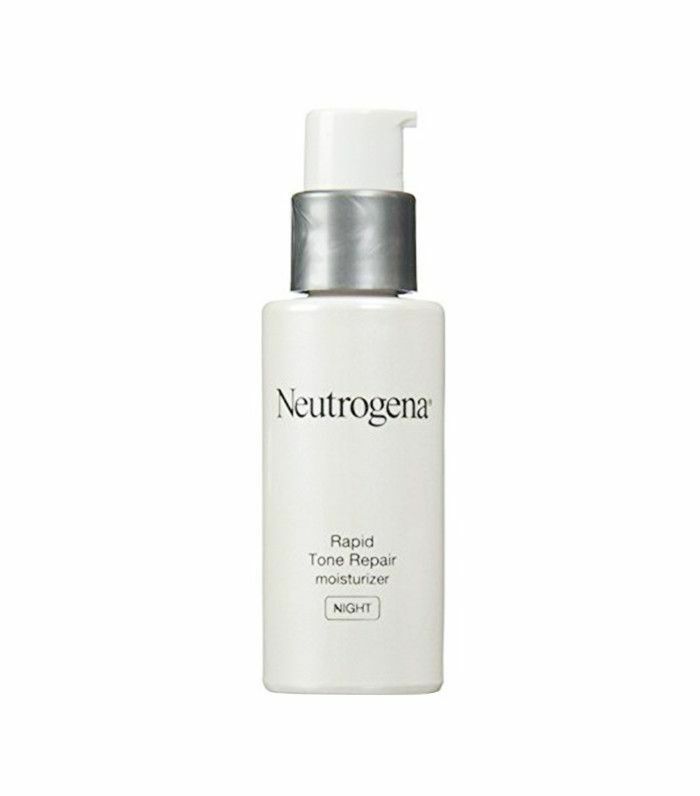 Give this clarifying moisturizer a try to treat past damage while also protecting your skin from future damage. 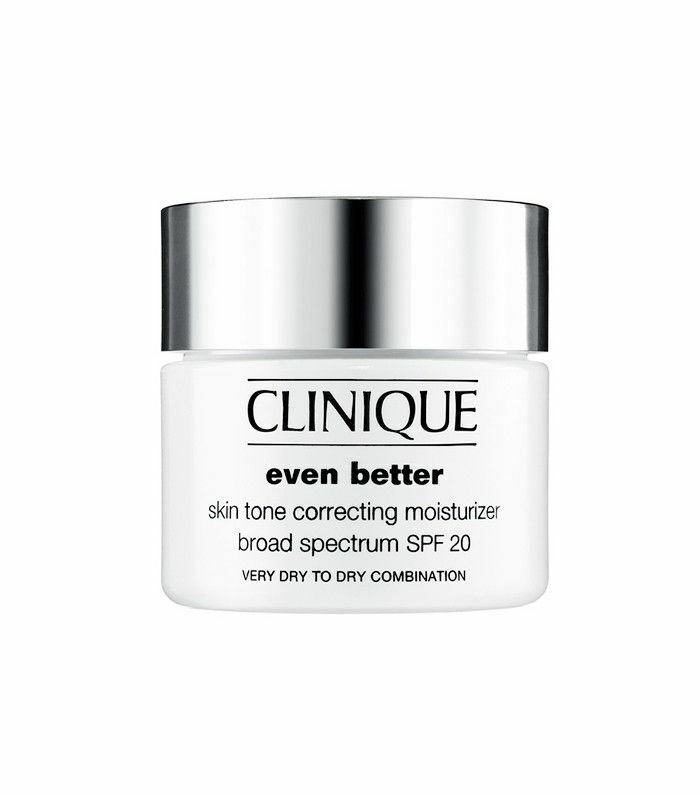 Thanks to its UVA/UVB defense and brightening ingredients, it breaks apart surface darkening and then exfoliates it away to show off the gorgeous baby skin underneath. Accelerated Retinol SA, Glucose Complex, and hyaluronic acid make this drugstore blend one of the best on the market for intense moisture and smoothed lines and wrinkles. The best part? It only costs $16, and it boasts a one-week turnaround time. 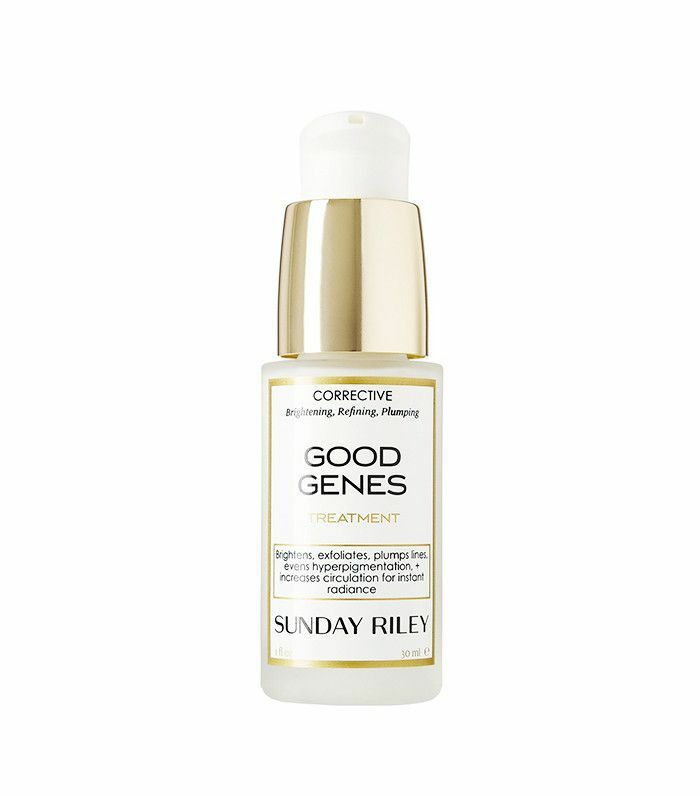 An industry favorite with a cult following, Good Genes ($105) is formulated with a purified grade lactic acid to zap pore-clogging dead skin cells and reduce the look of stubborn hyperpigmentation. 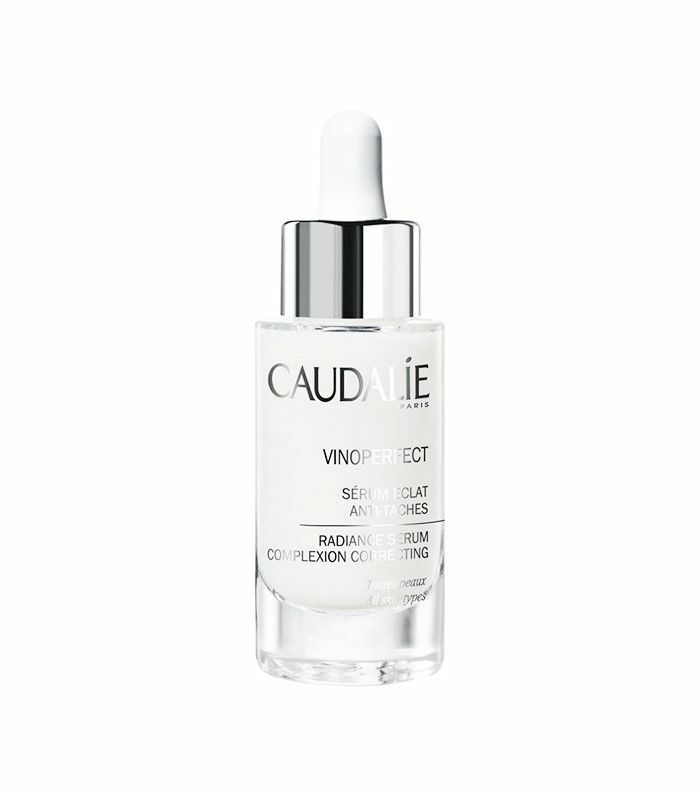 Acne marks, scars, and sun spots don't stand a chance thanks to this top-rated, lightweight serum. The secret is in the viniferine, an ingredient in grapevine sap that is said to be 62% more effective than vitamin C (and you know how much we love our vitamin C). 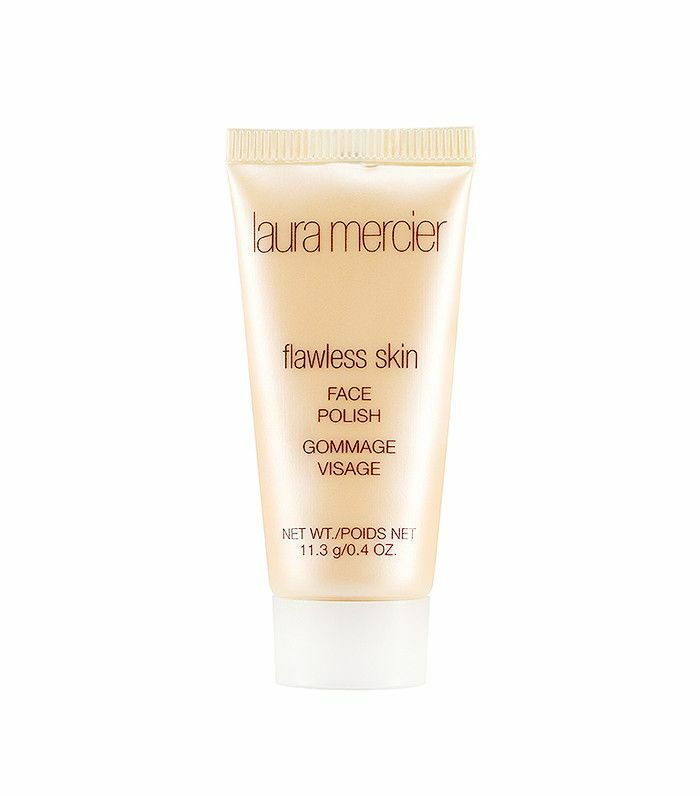 One happy Sephora customer gushes, "I received this as an Insider Beauty Birthday gift and I can't get enough. I am almost out of the serum and will most likely buy another bottle. My skin looks so nice and smooth! My dark spots are starting to fade and my skin is so soft. I will definitely be buying [the serum] again once I am finished with my sample." In fact, in a study conducted by nine dermatologists on 60 patients during a three-month period, 83% of patients had a decrease in the pigmentation intensity of their dark spots and the serum contributed to a disappearance of discoloration for 70% of those who participated. Have you tried any of these skin-evening products? Let us know your favorites in the comments below!